Since 1973 celebrating De Kalb and our people! Thank you for making OKTOBERFEST a time we can all enjoy! We couldn't do it without your help! The OKTOBERFEST Committee welcomes you to De Kalb, Texas and invites you to discover the many “Treasures” of our community. De Kalb and the west-end of Bowie County is the home of the friendliest people to be found anywhere. OKTOBERFEST is a non-profit organization of volunteers that donate their time and talents to the betterment of this community. Our mission is two-fold: to bring positive attention to our community and to raise funds for organizations serving De Kalb and the west-end of Bowie County. Parade and Food Vendor Applications will be available soon! You won't want to miss out on any of the fun activities we have in store for you at Saturday in the Park! Starting with the 5K Pumpkin Run and ending with the All-You-Can-Eat Chili Supper, there is plenty of time to participate in games, enter contests and spend some good old fashioned quality time with those in our community! Come experience the treasure of De Kalb, TX and the people who make up this wonderful town! The OKTOBERFEST Parade, the vendors, the food, the rides and the TALENT of De Kalb will leave you with a sense of belonging and a feeling of joy! Whether your interests lie in running/walking, showing off your Stick Horse in the Derby, cooking award winning chili in the Bob Epperson Chili Cook-Off or eating your fill of Donuts or Hot Dogs, you will find something to tickle your fancy! If you are more of the laid back kind, you can spend the day visiting with the special people in our community! Kids and adults alike will enjoy the games, booths and Critter show. Oh, and don't forget about all that yummy HOMEMADE ICE CREAM! It doesn't matter if you are an avid runner or a leisurely walker, you can enjoy this family friendly event! You can find the entry form on the applications page. Start your morning off right with the De Kalb Volunteer Fire Department All-You-Can-Eat Pancake Breakfast! 6:00 a.m. - 9:00 a.m. $5 per person. If you like to wave, smile and ride or just watch, the parade is always a great start to the festivities! 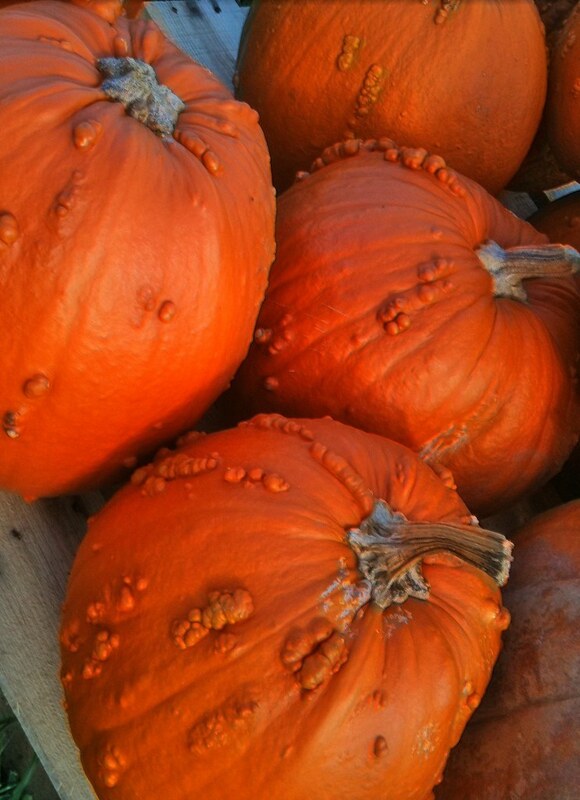 A photo is worth a thousand words...keep a momento from your day with a picture from the Pumpkin Patch Photo Booth. Try to win a beautiful handmade quilt pieced together by the hands of local ladies. Chances are available for $2 each or 3 for $5.